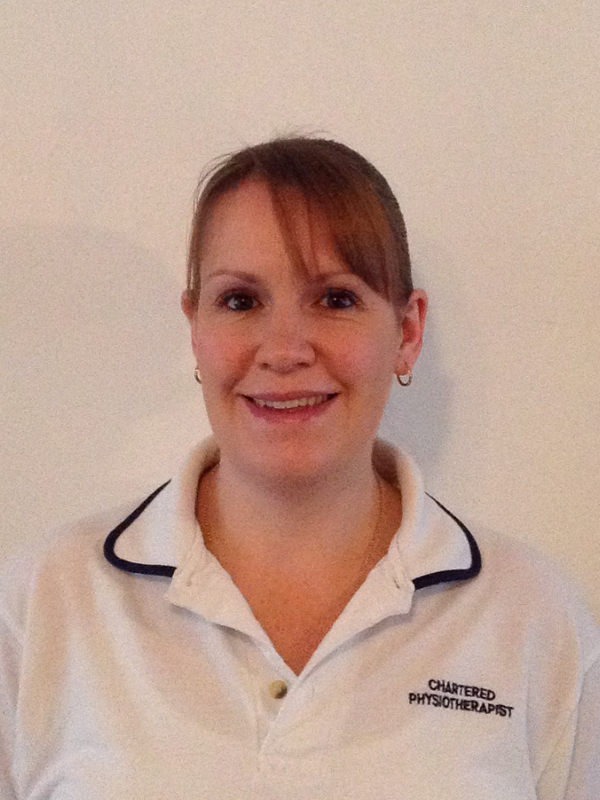 Hayley is currently a Clinical Specialist Paediatric Physiotherapist with over 10 years’ experience working with children and young people from birth to 19 years of age. She began her NHS career based within two special schools in the Crewe and Vale Royal areas, and progressed into the community setting. She has extensive experience of assessing and treating clients who present with a variety of physical needs, from muscle tightness to complex neuromuscular disabilities. She treats children and young people in their homes, clinics, children’s centres, nurseries and schools. Hayley is highly skilled in Hydrotherapy treatment and practices this weekly. She is also proficient at providing 24 hours postural management programmes and exercise programmes tailored to the clients need. Hayley has excellent interpersonal and communication skills, adapting care to give an effective patient centred approach. She is proficient at working with and alongside other health and education professionals. She is flexible, passionate and highly motivated to engage children in therapy to achieve agreed goals in a timely manner.